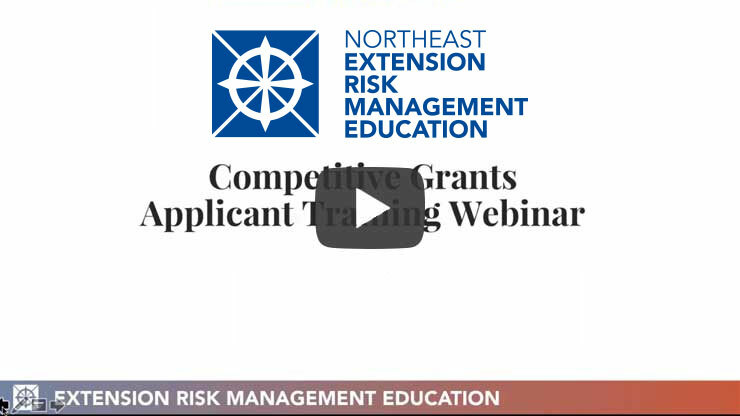 These 3 presentations are a portion of the materials presented during the training in Minneapolis, MN on April 28, 2015. In order to save information in the form, you need to first download the document locally or to a network drive. If you edit the information in the browser window in which it appears, your changes will not be saved. Click the name of the document you wish to download. The form will show as a downloaded file just over the task bar on the bottom of your screen. When it does this, click the file name. It will open in another browser window. From here, click the download button in the upper, right-hand corner of the screen (a down arrow). This will bring up the standard dialog box with your local and network save options. Save the PDF in this location. Once saved, exit out of the browser window and open the PDF on your machine. From this point on, you should be able to edit and save the file as needed without worrying about losing your changes. 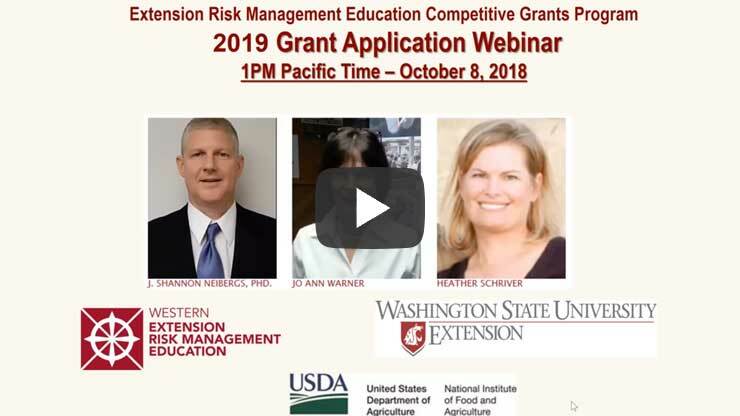 In the current environment of dramatically increasing risk, the Extension Risk Management Education program provides training to help producers learn new strategies to manage complex and growing agricultural risks. 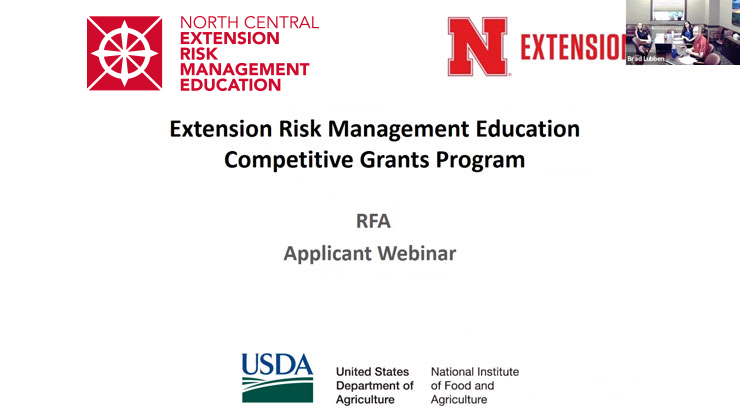 These videos describe producer results from successful Extension RME funded projects. 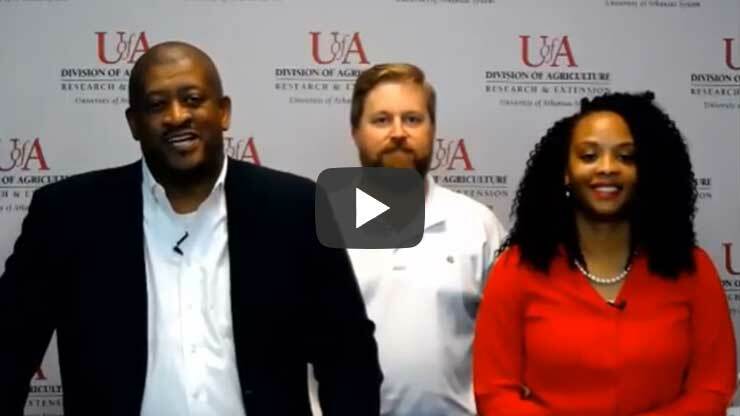 Grain Marketing Strategies "Winning The Game"